How do you know if a person is healthy? By analyzing his height to weight ratio, his BMI(Body Mass Index) and his stamina and level of energy.In other words, a persons fitness is revealed by his energy level. Similarly, financial statements are the representation of a companys financial and business health. If a company is running its business efficiently, it is reflected in the financial statements of the company. To analyze the financial health of the company it is important to be able to analyze the financial statements of the company. 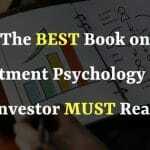 If you are new to investing and are puzzled about how and what should you look at in a financial statement in order to analyze a company, I have a list of top 5 books on financial statement analysis that will help you in understanding how financial statements should be read and what factors you should focus on in order to find the best investment for your portfolio. The highlight of the book is that it is written in an easy to understand manner for people who do not have a financial background. 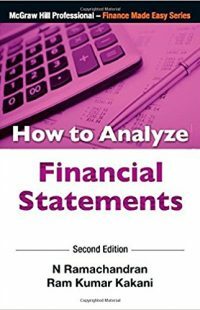 The book explains in detail, what are financial statements, how to analyze them in a step by step process. 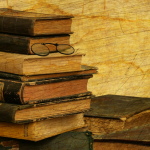 The book covers different types of analysis using both numerical and ratio analysis. 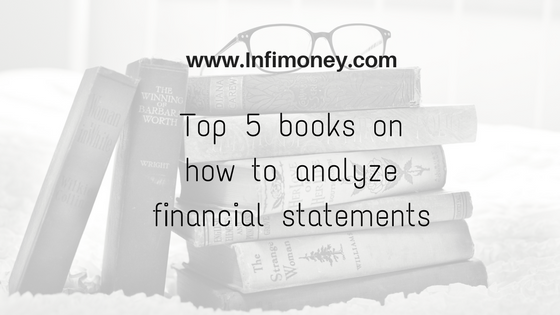 The book uses real life data to analyze and explain various concepts of financial statement analysis. 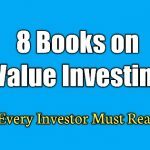 One of the most useful chapters is where author uses financial ratios to compare two companies in order to find better investment among the options available. 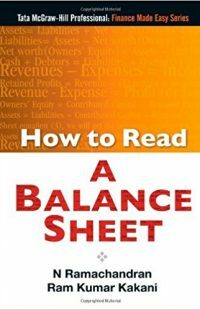 Clearly, this book is meant for beginners and for those who have a perception that analyzing financial statements is a tough task. One of the most important financial statements for an investor is the profit and loss statement. A profit and loss statement shows how much profit a company is making from its business. The Profit and loss statement also shows the sales, operational expenses, the sources of funding used by the company and profit earned by the business in a particular year. 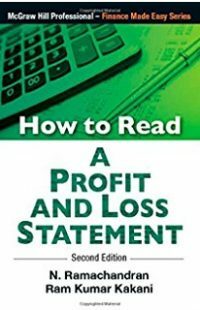 The book covers some of the most important aspects of analyzing profit and loss account such as the perspective an investor needs to have while analyzing a companys profit and loss account and how to use balance sheet and profit and loss statement together to analyze a company in detail. The book also contains an exercise section with answer keys which you can use to test your knowledge and understanding after reading the book. Cash flow statement is one of the most widely used financial statement by the value investors. While earnings of a company can be manipulated by using window dressing, it is hard to manipulate cash and cash flow. That is why cash flow statements is widely trusted and used by some of the most successful investors like Warren Buffett and John Templeton. 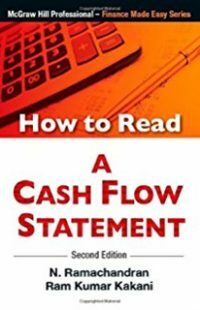 The book covers the smallest details on what factors affect the cash flow and how to use cash flow to reveal the true earnings of a company.The book also explains how to differentiate between types of cash flows such as cash flow from operating activities, cash flow from investing activities and cash flow from financing activities. 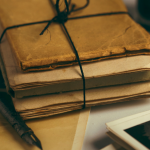 Successful investors like Warren Buffett always advocate the importance of reading annual reports of a company especially if you are investing for long term. Warren Buffett spends 6 hours everyday reading annual reports of different companies and says that is the secret of his success in investing. Annual report is a detailed document that explains in detail about ?company’s activities and strategic decision making and how they unfolded during the year. The Annual report contains message of chairman, Discussion of management and vital information about higher managements future vision of the company. How To Read Annual Report and Balance Sheets is another wonderful book written by Raghu Palat, the book is a simple and a very useful guide on how an investor can read annual report of a company in order to understand business, How it makes money, the people behind the company and their vision for the companys future. 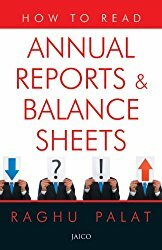 The book discusses various components of an annual report such as directors report, annual report and financial statements. 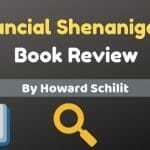 The book uncomplicates the process of reading and interpretation of annual report and helps the readers to unravel the mysteries of financial statements and comprehend the innovativness of creative accounting. 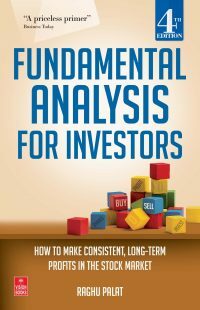 This book is a must read for every investor who is willing to invest for long term on basis of fundamental analysis. 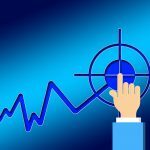 Financial statement analysis has always been the key to investing in stocks, it has existed long before technical analysis came into existence. Some of the most successful investors like Warren Buffett, Peter Lynch, John Templeton use financial statement to analyze the quality of earnings and financial health of the company. When businesses do good, stock eventually follow, something every investor should remember, if he is looking to invest in stocks for making multifold profits. 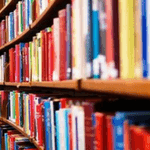 Do let me know in the comment section below, which books you like and what are your views on them. ?? I belong to a Technical background. But my friend introduced me to Stock market. 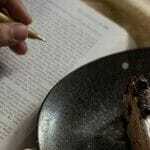 P/E < 15 & P/B < 1.5, Intrinsic value calculation, Graham no. Calculation, but m very confused in Balance sheet & other Financial statements, Current ratio, PEG ratio, CAGR, free cash flow. Also as u have mentioned how to get an idea when a company is progressing or not, from its Annual report. Mr Palat clear all my queries. Put simply, how does a person become rich? by earning more, spending less, having little or no debt, and putting his savings to best place which provides high return on investment. Investing in stocks is no different, except the scale at which it happens. Companies with consistently increasing earnings, low expenses, little or no debt and high return on capital do well in the long term, just like normal people. Reading annual report gives you a good idea of company’s past performance and if their plans have turned out as expected. It also gives you a good idea on the future plans of the company and understanding of its overall business read Management discussion and analysis section of the AR, you will get lot of insights of company’s business.